Yesterday a new version (0.2) of GenomicTools was published. It contains a fixed importVCF () function and also an updated vignette (=added the correct VignetteBuilder). 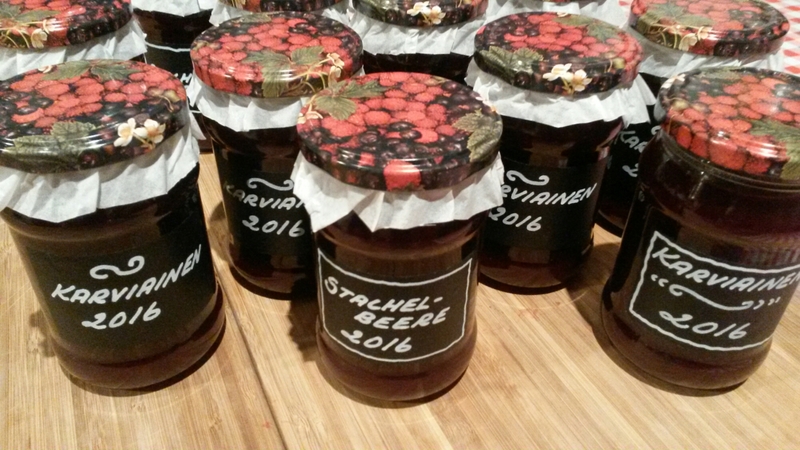 Yesterday we (okay, I haven’t done anything here, just writing about it…) got the first jam from the gooseberries in our garden. 2.7 kg of fruits and 1.5kg of sugar, not too sweet!